Special Events / BOP Appointments may be available at other times on an appointment only basis. Support Nova Roller Derby and join the team for after parties at TCOB! Details on Facebook! ​-TCOB is proud to partner with Bully Paws, a pit bull rescue from Fredericksburg VA. Stay tuned as we unveil our Bully Paws Pit Bull Porter, where proceeds from that brand will go to Bully Paws. 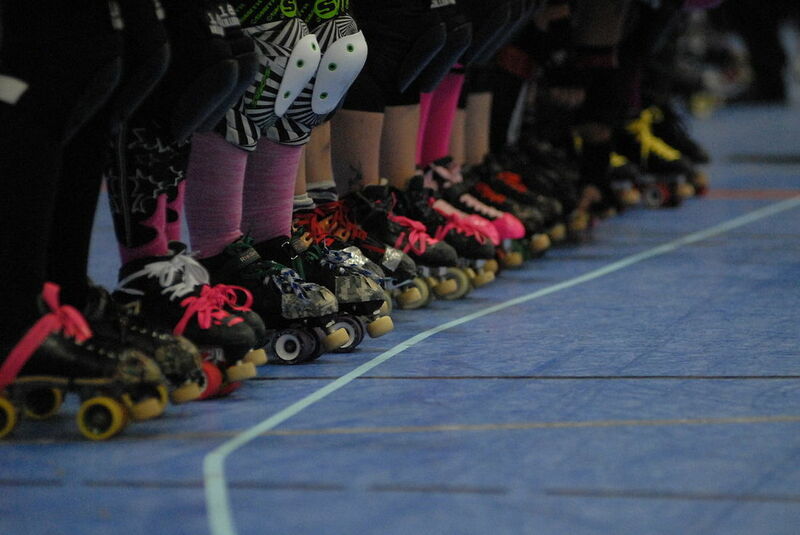 -TCOB is proud to partner with NOVA Roller Derby. Each team has been brewing a special beer that will be on tap soon, competed and available through the season.